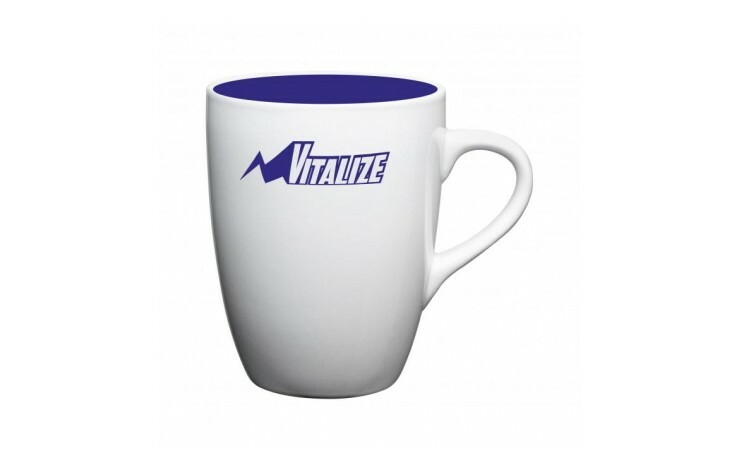 If you are looking for a mug to really tie into your brand, then look no further than our custom printed Marrow Inner ColourCoat Mug. 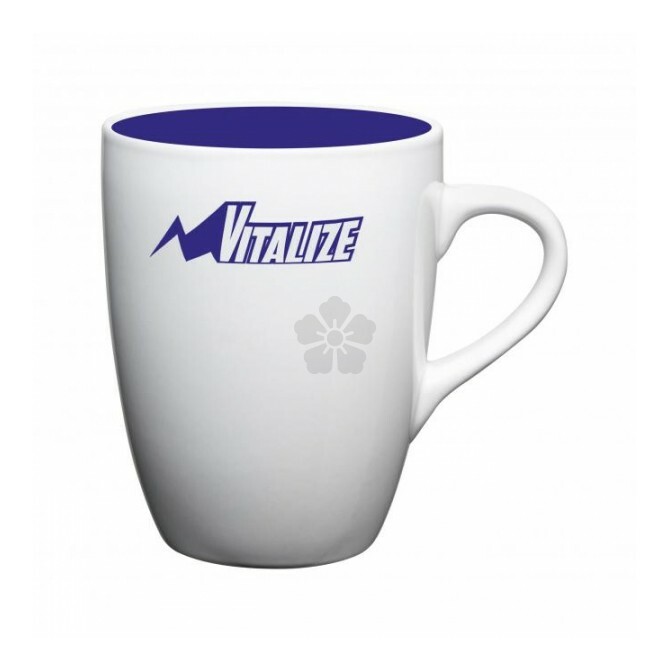 This mug is pantone matched to the inner side as standard, meaning that we can add a splash of your brand colour for all the tea and coffee drinkers to see! Your design is then printed to the outer side for a crips and sharp looking product. Pantone matched to tie into your brand colours. Great for Café, Bars or Hotels. Enjoy your tea and coffee in style!